For more than 30 years the team behind iSYSTEM have been helping their customers to bring safe embedded systems to market. Located in Europe and the United States, ably supported by a Network of distributors in Asia, iSYSTEM designs, develops, manufactures and supports its products via its in-house teams. 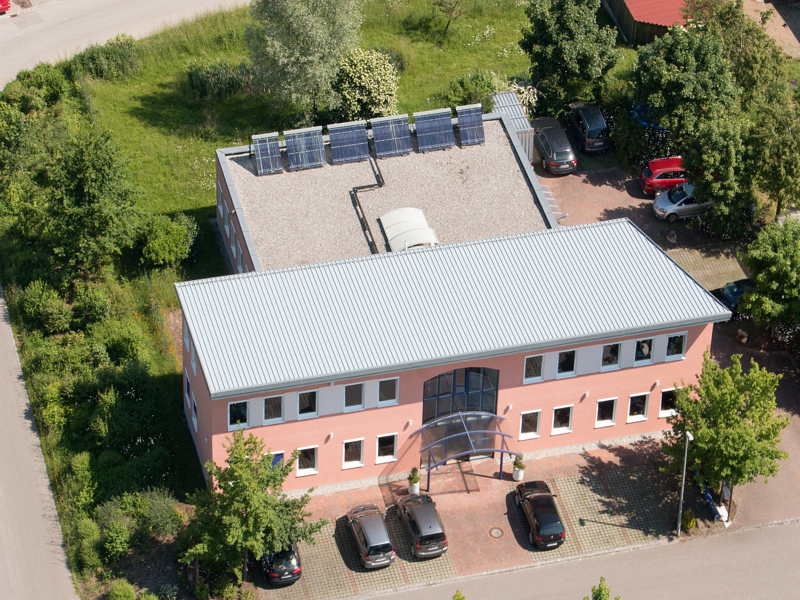 Sitting just 30km north-west of Munich, the iSYSTEM team in Germany is well placed to support its customers across Europe. Consisting of technical support, sales and marketing personnel, the German team makes use of its closeness to the various key semiconductor suppliers represented in the region. 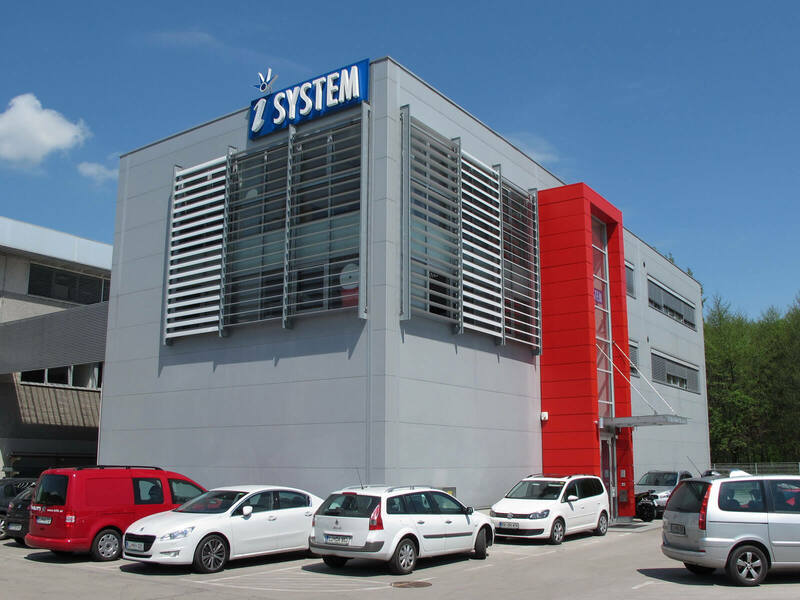 Nestled in the beautiful landscape of Slovenia, the iSYSTEM team there is located approximately 10km to the north of Slovenia's capital, Ljubljana. Leveraging local engineering expertise as well as freshly graduated engineers from the local university, the Slovenian team combines FPGA design skill, embedded software expertise and programming skill to develop iSYSTEM's famous BlueBox hardware and renowned winIDEA Integrated Development Environment. 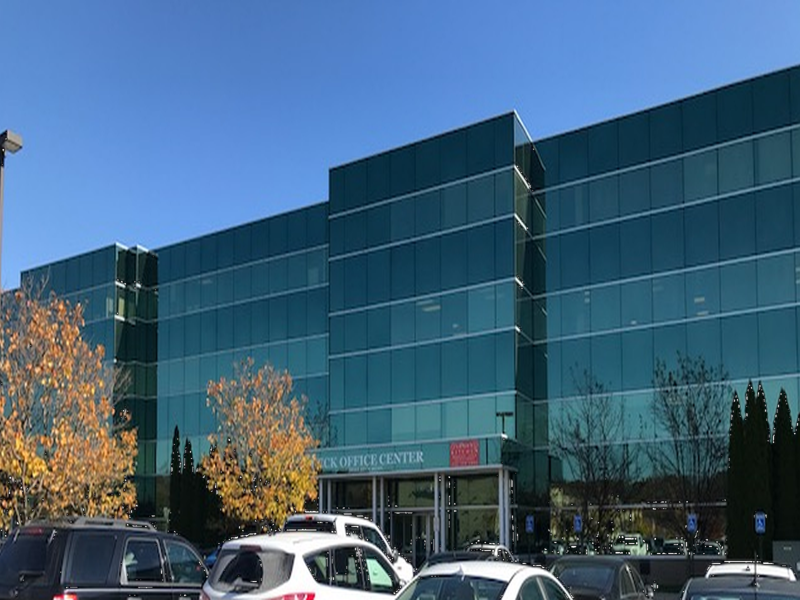 This location is also responsible for technical support and manufacturing, featuring the latest machinery to handle modern semiconductor packages and soldering methods. 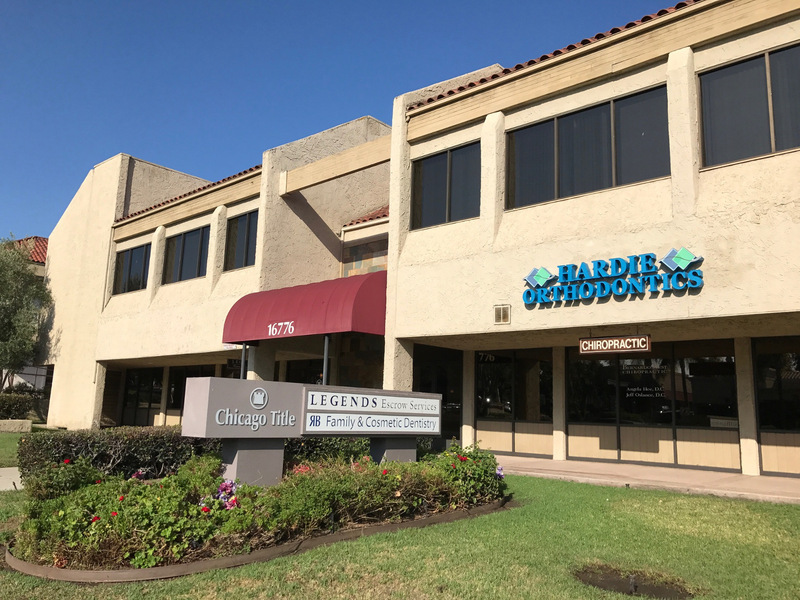 California, known for the advanced microprocessing technology created in Silicon Valley, is the home to our San Diego iSYSTEM team. Located 25 miles north of San Diego, the team handles technical support and sales for our customers based in the Americas. With many customers involved in developing the safety-critical electronics for the automotive industry, a presence in the Motor City is provided by our Detroit team. Servicing the many electronics companies that supply the automotive OEMs, our technical and sales team provide direct on-site support when needed.